It’s fake and FUD ! 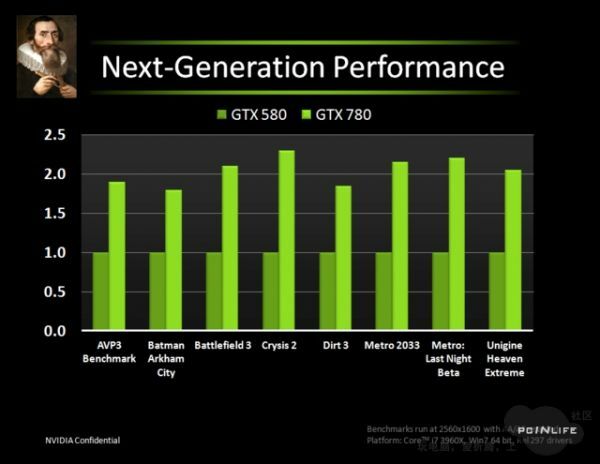 Metro goes up X2.2 while Batman and Dirt3 up to X1.8 ? The graphic must be fake, that is a huge mistake from marketing department. The new name is Metro: Last Night. New 290.53 beta drivers from Nvidia. no it didn’t, stop spreading fud.